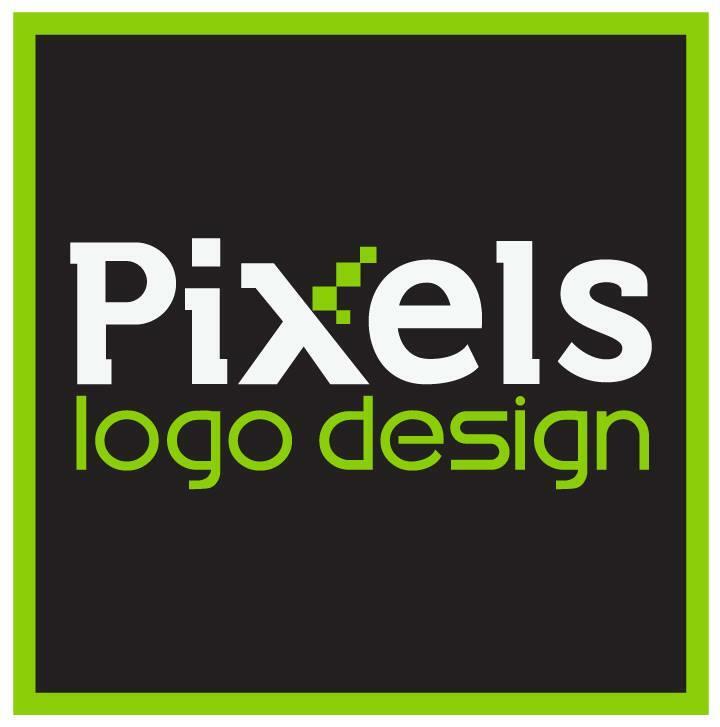 Pixels Logo Design is a digital marketing agency based in California that offers branding solutions for small and large businesses worldwide. Founded in 2006, we have successfully developed brands for thousands of business in our ten year tenure. Our award winning team of digital experts has helped hundreds of local and international clients achieve new levels of success through intelligent site launches, innovative digital marketing campaigns and brilliant search engine optimization strategies. We provide services ranging from logo design to mobile application designs and development. We were awarded for "Excellence in Design" in 2014.